Les Wexner, CEO of Victoria’s Secret’s parent company, praised President Obama and sent an important message to the members of his former party. He found out chilling details from the inside and quickly took to Facebook to alert the public. Take Action: Sign the petition to tell Trump to stop using vital hurricane relief money to fund his child prisons! 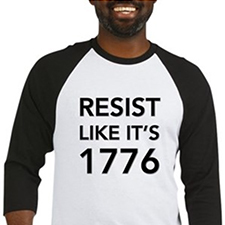 Take Action: Add your name to tell your Governor to preserve Medicaid and say NO to Trump’s harmful work requirements! 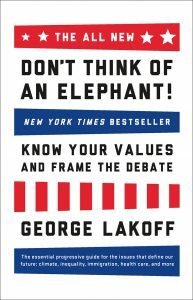 PS — Please don’t forget to sign the petition telling Congress to censure Trump for continued and egregious abuse of power, and check out the brilliant “Don’t Think of an Elephant” by George Lakoff — a quick read that contains the ultimate keys for Democrats to win elections — and arguments.